Welcome. Step into the living history and legacy that began in 1850 with the creation of Marlsgate Plantation. The "wedding gift" of 1,100 acres to Nettie Steele upon her marriage to William Pinkney Dortch ignited a reign that stood over 100 years.... David P. Garner and his family took the torch in 1983, and restored Marlsgate to resplendent glory and gracious entertaining. Today, Martha Ellen and Beau Talbot extend a cordial welcome to all guests who travel to the Arkansas Delta seeking a glimpse of the plantation culture of the nineteenth century which is preserved and maintained at Marlsgate Plantation. The mansion is not simply the home of one family. Its rooms, its furniture, its paintings, its countless mementos illuminate the rich historical and cultural heritage of the American South, the habits and traditions of its people, the triumphs and tragedies of its past. As custodians of this heritage, we are endeavoring to ensure that this magnificent house and its treasures will be preserved and thus make the past come alive for future generations. We hope very much that you will enjoy your visit. Fourteen miles southeast of the city of Little Rock stands Marlsgate Plantation, a stately columned Greek Revival Mansion shaded by ancient oaks and a pecan grove overlooking the waters of Bearskin Lake. Fourteen miles southeast of the city of Little Rock stands Marlsgate Plantation, a stately columned Greek Revival Mansion shaded by ancient oaks and a pecan grove overlooking the waters of Bearskin Lake. Majestically rising amid acres of rice, cotton and soybeans, Marlsgate is a reflection of the opulent plantation era when cotton grew tall and there was a privileged class of wealth in the Arkansas Delta. For over 100 years, Marlsgate was home to the Dortch family. For over three decades, Marlsgate was home to David P. Garner, Jr., Mr. and Mrs. David Garner, Sr. and his late grandmother, Grace Cupit Newman. Marlsgate Plantation is now the private residence of Martha Ellen and Beau Talbot, and is listed in the National Register of Historic Places. 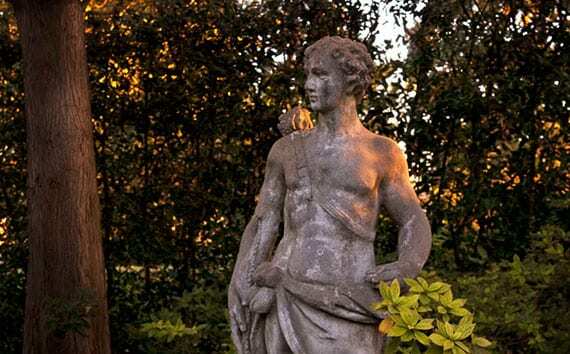 Famed as one of the most resplendent plantation homes built in the Arkansas Delta, Marlsgate’s fine detail begins with brick Doric columns over forty feet in height and continues inside with original beveled glass windows, sliding oak doors, handcrafted woodwork, Carrara marble fireplaces, and sculpted metal ceilings throughout the mansion. White oak floors were installed over an inch thick layer of horsehair insulation. The mansion was constructed with thirty two rooms and contains eleven thousand square feet of living space. The first floor has a magnificent central hall and staircase, drawing room, dining room, music room, master bedroom, plantation office, and a separate kitchen and service wing attached to the mansion in the prevailing custom of the day. Second and third floors contain additional bedrooms, sitting rooms and private studies. Upon arriving at Marlsgate Plantation, a visitor steps immediately into the past and experiences the gracious way of life enjoyed and maintained on the old plantations of the Arkansas Delta. Southern history permeates the mansion as Martha Ellen and Beau Talbot share their home and gardens with professional ease and enthusiasm. 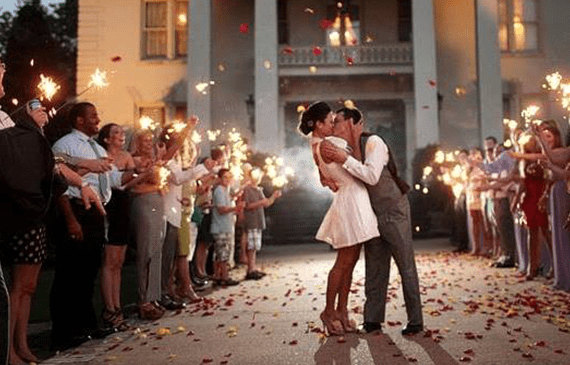 Marlsgate Plantation is a magnificent setting for luncheons, formal dinners, receptions, weddings and social functions attended by thousands of guests annually. Providing the serene and genteel atmosphere for gracious entertainment and southern hospitality requires the services of a chef, gardeners, floral designers, waiters, musicians, and Martha Ellen and Beau's own constant work and supervision. Marlsgate Plantation is listed on the National Register of Historical Places. © 2019, Marlsgate plantation. All Rights Reserved.